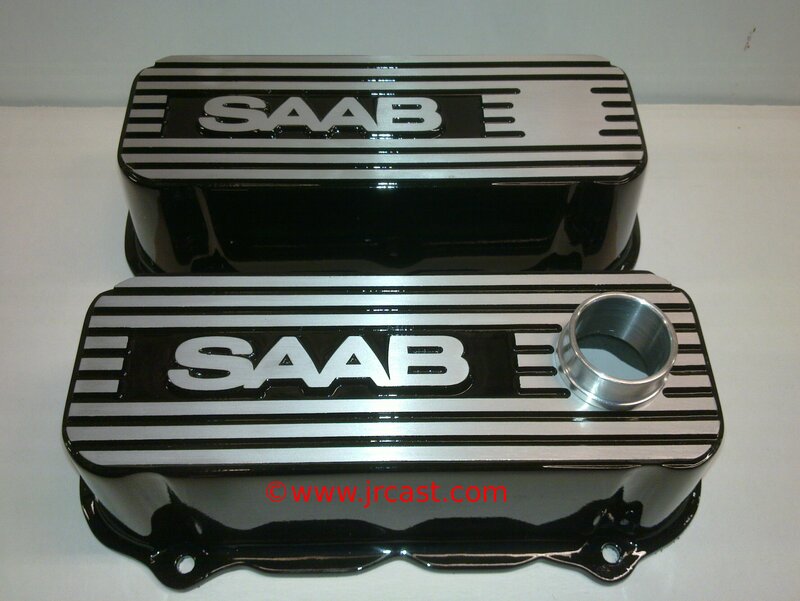 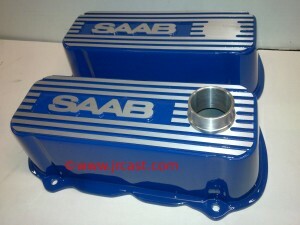 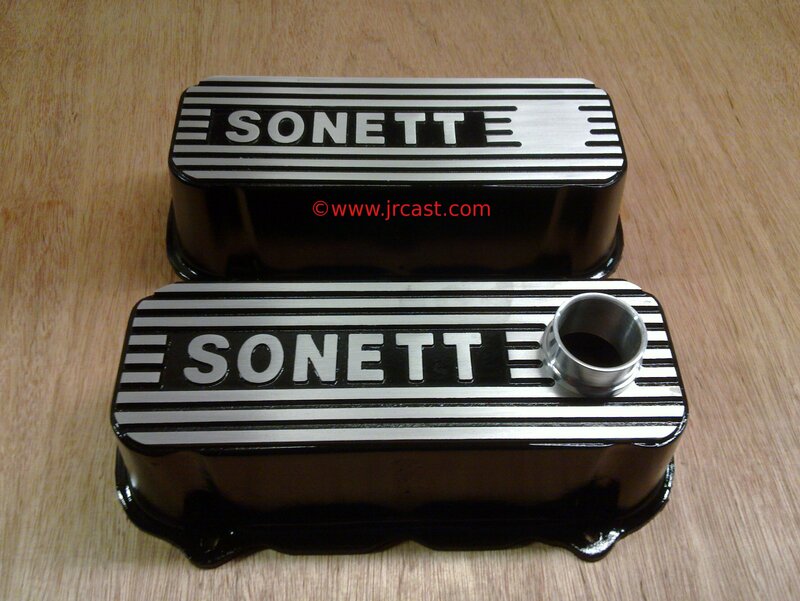 These are custom covers for the Saab/Ford Cologne V4 engines, these will not fit the Essex type V4 engines. 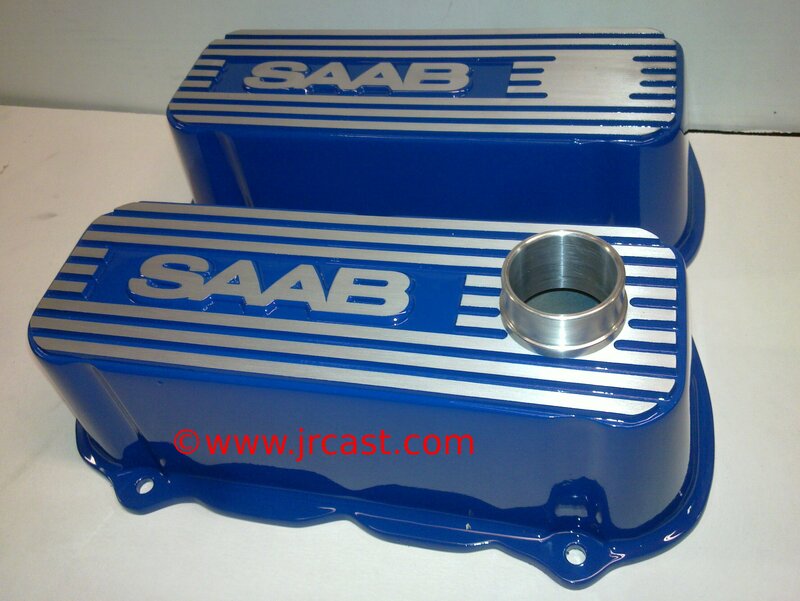 Breathers can be fitted to suit your application please email me john@jrcast.com to discuss your requirements. 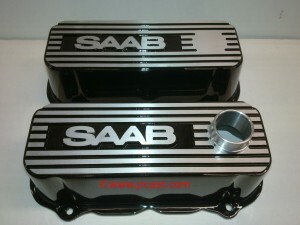 I’m offering these with 2 choices of finish, sandblasted and painted for €150 or sanded and smooth finish for €175. Prices in the menu are in Euro and include shipping, please select your location, Ireland, UK, EU or worldwide.